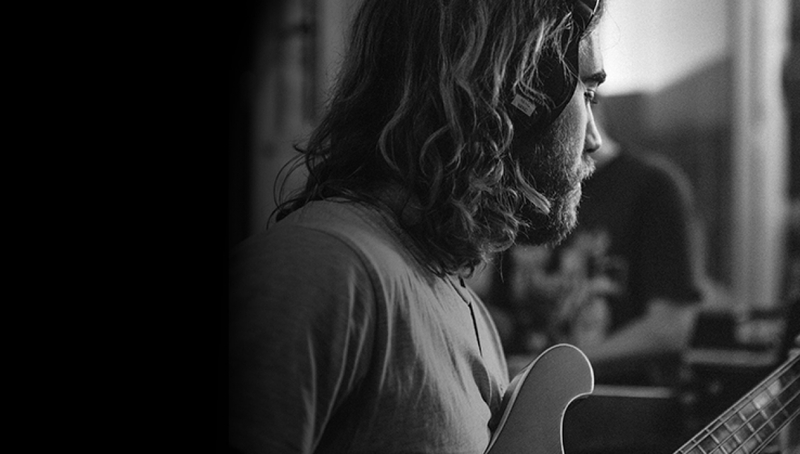 After a two years hiatus, Australian artist Matt Corby is back with his eagerly awaited album Telluric. Matt first made waves in the UK in 2012 with his track Brother, a fiercely bold and resonant track which demonstrated his ability to capture both pure emotion and soaring melodies. After signing to Atlantic Records, he wrote and produced his debut album two years ago in Los Angeles but, disliking the results, scrapped the entire thing. His aim was to become self-sufficient in every aspect of the recording process. The result, Telluric, will be released in 2016 as Matt embarks on his biggest UK headline show to date at the Roundhouse in March 2016.